From boiler service to boiler repairs or installation in Nottingham, we can help you improve your heating situation and in turn save you money on monthly bills. 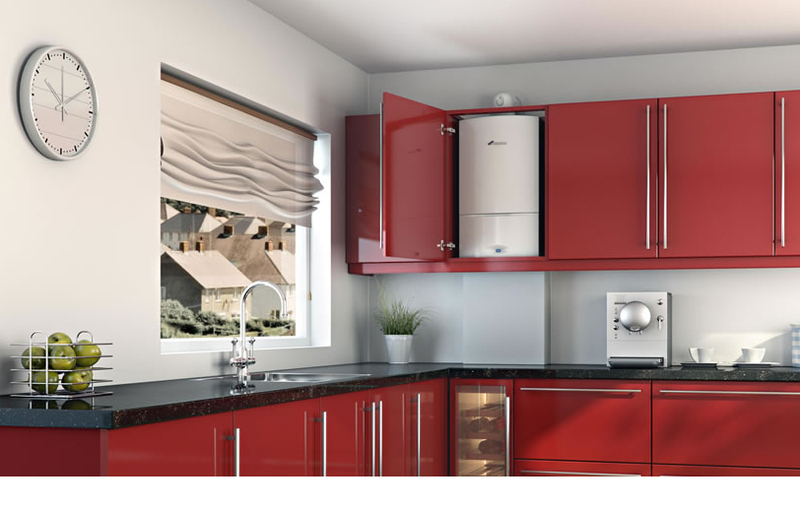 We offer highly competitive rates on boiler replacements, central heating installation and upgrades or full central heating repairs across the East Midlands including Nottingham, Leicester, Derby and Mansfield. 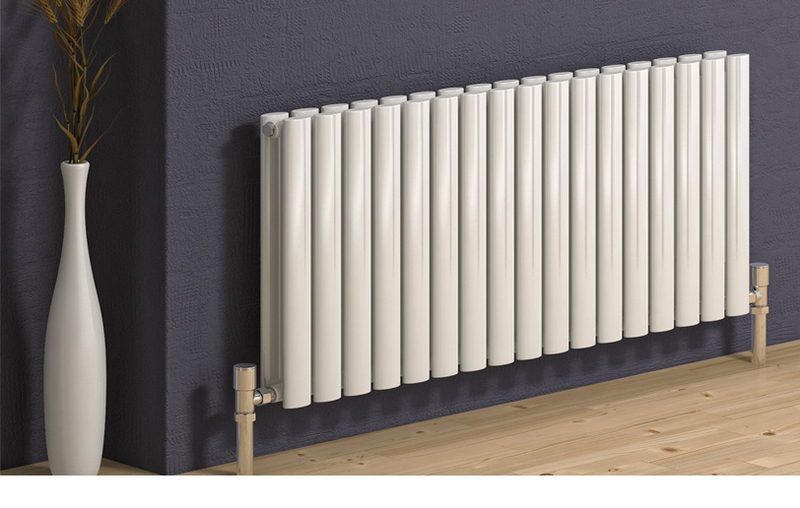 We can quote on a replacement or upgraded Central Heating system, or offer advice on improving your energy efficiency and drastically reducing your heating costs. We can guide you through every aspect of funding and incentives available to help you make the best choice to suit your budget and future plans. 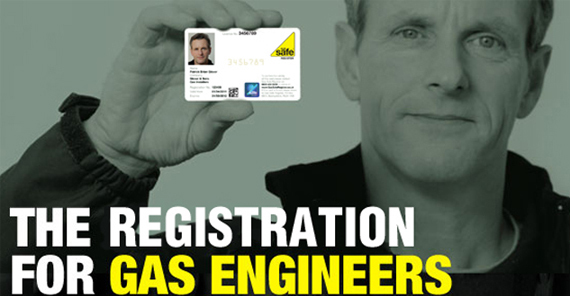 Contact us today for an instant quote or to arrange a free visit by our Gas Safe Engineer.